Phosphorus is a mineral that is part of every cell in the body. About 85% of phosphorus in the body can be found in bones and teeth. Phosphorus plays a critical role in the formation of bones and teeth. 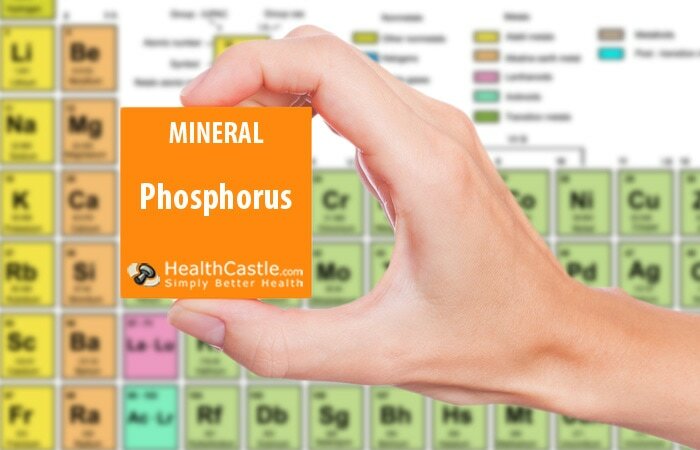 Next to calcium, phosphorus is the most abundant mineral in the body. These 2 important nutrients work closely together to build strong bones and teeth. Phosphorus is a primary component of ATP, a molecule the body uses to store energy. It also helps regulate many biochemical reactions by activating and deactivating enzymes. Phosphorus works with potassium inside the cell to maintain proper fluid balance. Phosphorus is needed for the growth, maintenance, and repair of all tissues and cells, and for the production of the genetic building blocks, DNA and RNA. It is also a component of cell membranes. Phosphorus also helps maintain normal acid-base balance (pH) by acting as one of the body’s most important buffers. Additionally, phosphorus also plays a role in regulating oxygen delivery to the tissues of the body. Dietary phosphorus deficiency is rare because it is so readily available in the food supply. Excessively high levels of phosphorus in the blood is also uncommon, but occur in those with advanced kidney disease or severe dysfunction of their calcium regulation. Phosphorus-rich food sources are found in protein rich foods, such as meat, poultry, fish, eggs, dairy products, nuts, and legumes. 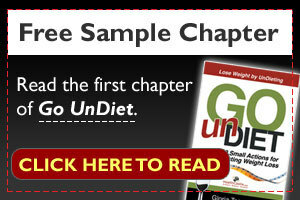 Whole grains are also a source of phosphorus, and small amounts are found in fruits and vegetables. In the United States: The Daily Value (DV) for phosphorus is 1000 mg for ages 4 and older, which is higher than the RDA for adult males and females. The number you see on the Nutrition Facts label is a percentage calculated by dividing the amount of phosphorus in one serving of the food by the daily value. For example, 1/4 cup of pumpkin seeds, which contains 432 mg, has 43% of the daily value (DV) for phosphorus. In Canada: The Daily Value for phosphorus is 1100 mg, which is more than the RDA for adult males and females. Using the same example as above, 1/4 cup of pumpkin seeds has 39% of the daily value for phosphorus. Listing the DV for phosphorus on the label is optional.